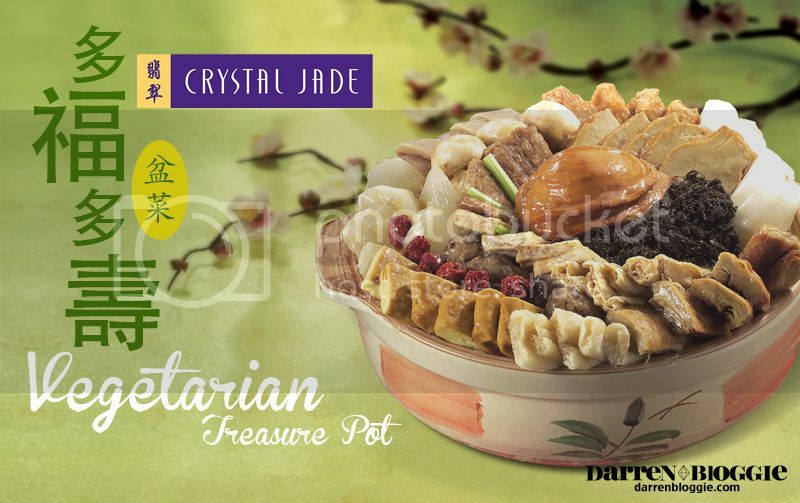 Celebrate the Year of the Snake with Crystal Jade Symbolic Pen Cai Treasure Pot & New Nian Gau Flavours! So what would be the best solution to this? If only i can enjoy awesome yummy food at the comfort of my home, without having to cook myself and make a mess in the kitchen? TAKEAWAY LOR! YES! the best solution is to takeaway from the restaurant and eat it at home! 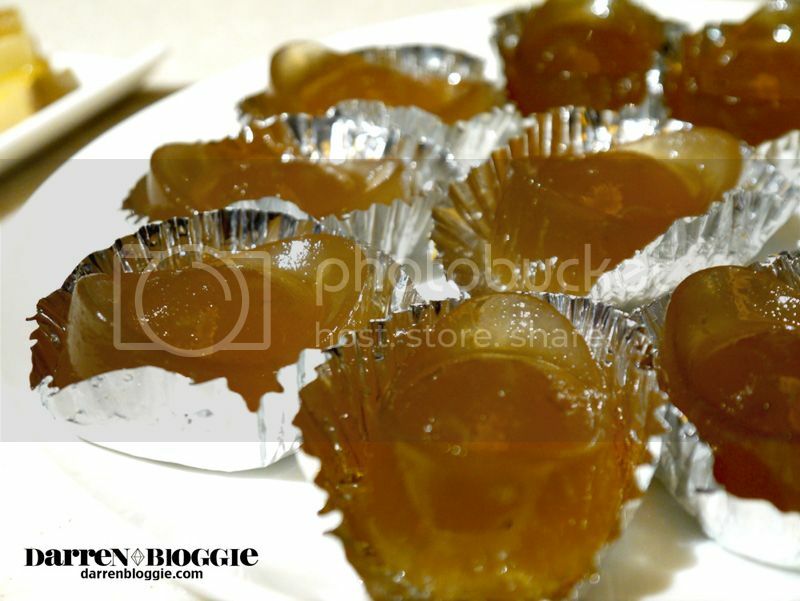 and i guess the best item to takeaway will be the Treasure Pot, also known as Pen Cai (盆菜) ! Thanks to Crystal Jade for the invitation, i finally got to try my FIRST ever pen cai and i loved it soooo much!!! 😀 Here’s a simple summary of how this dish came about. Pen Cai (盆菜) is designed to be communal and easily shared where it symbolizes the sharing of good fortune and abundance of wealth among family and friends. This helps making reunion dinners and gathering much more simple and fuss-free! At the same time, enjoy good food! 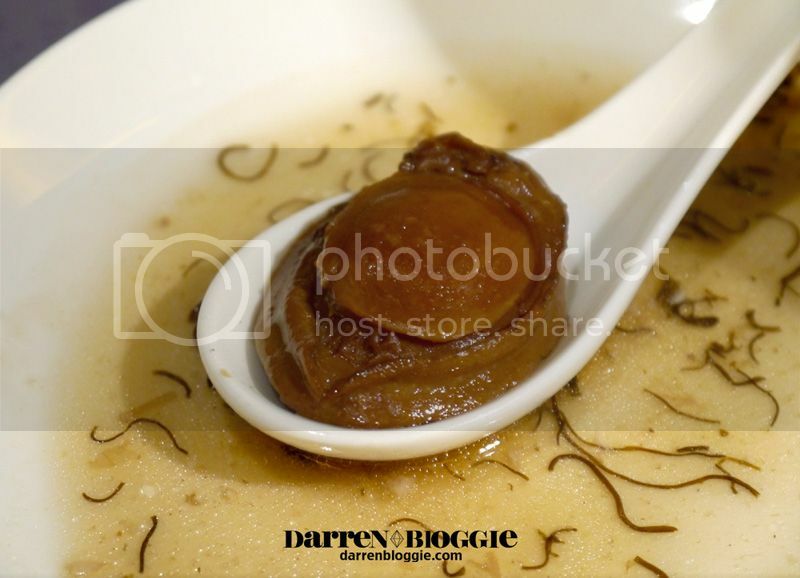 So what are the must have ingredients in a Pen Cai (盆菜)? Moving on the the second layer, which usually consist of ingredients that absorb the essence of the soup which makes it taste sooo good! One good example gotta be the radish! SO IRRESISTIBLE! ($448.80 for 10 pax; $268.80 for 6 pax. 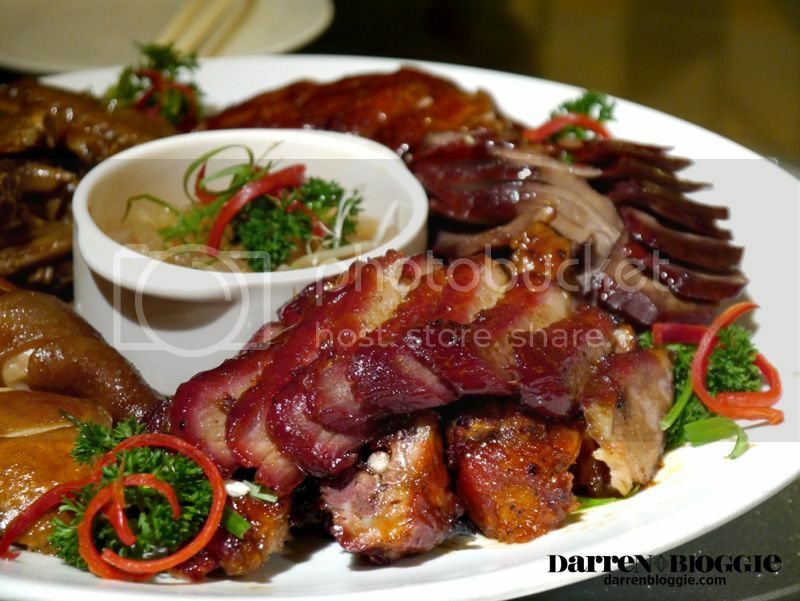 For collection on Chinese New Year’s Eve: $468.80 for 10 pax; $288.80 for 6 pax) is a delectable serving of fine ingredients for the sophisticated diner. 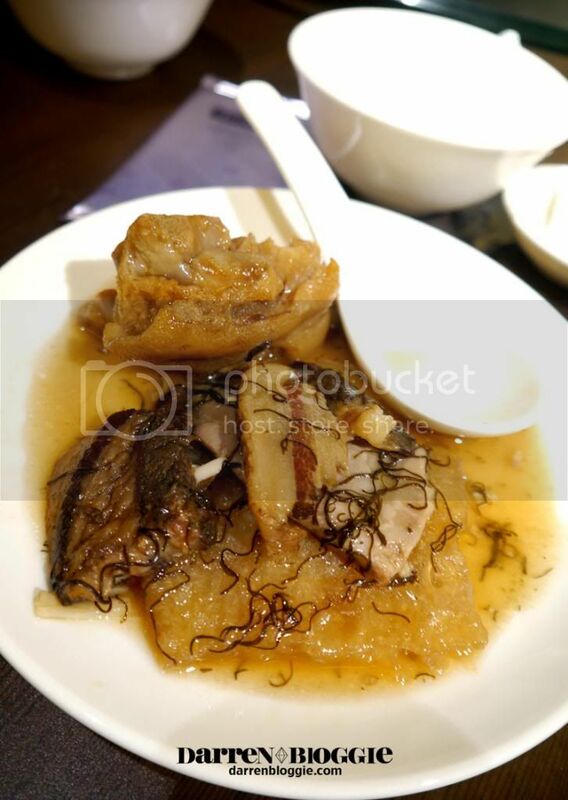 Apart from roasted duck, premium dried oyster and Japanese mushroom, this dish also includes traditional ingredients such as abalone, black moss, conpoy, Superior Sea Cucumber and Pork Knuckle. 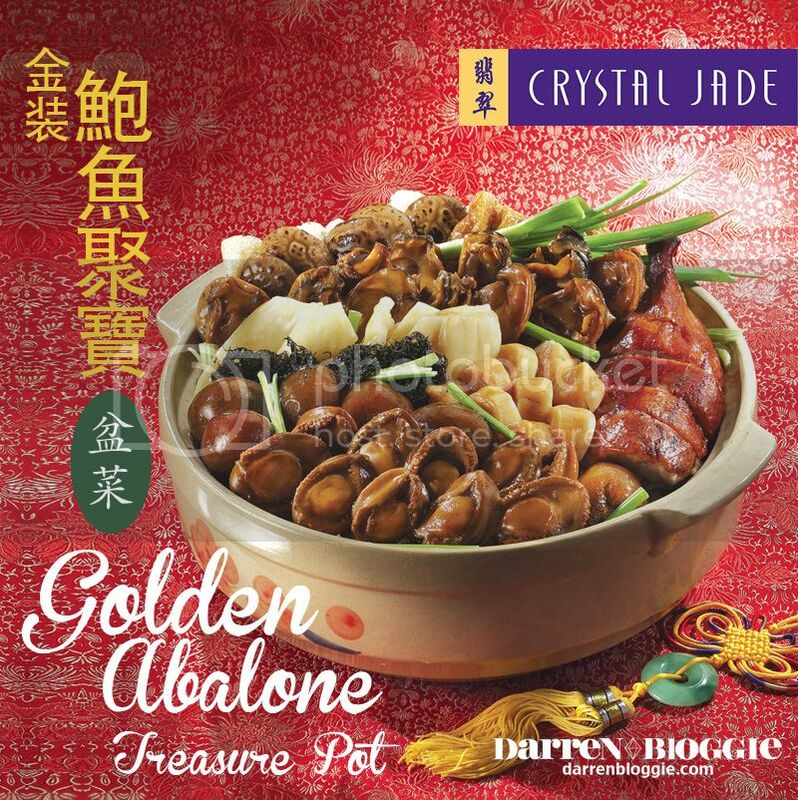 Available at Crystal Jade Palace, Crystal Jade Golden Palace, Crystal Jade Dining IN, Crystal Jade Premium and Crystal Jade Pristine. 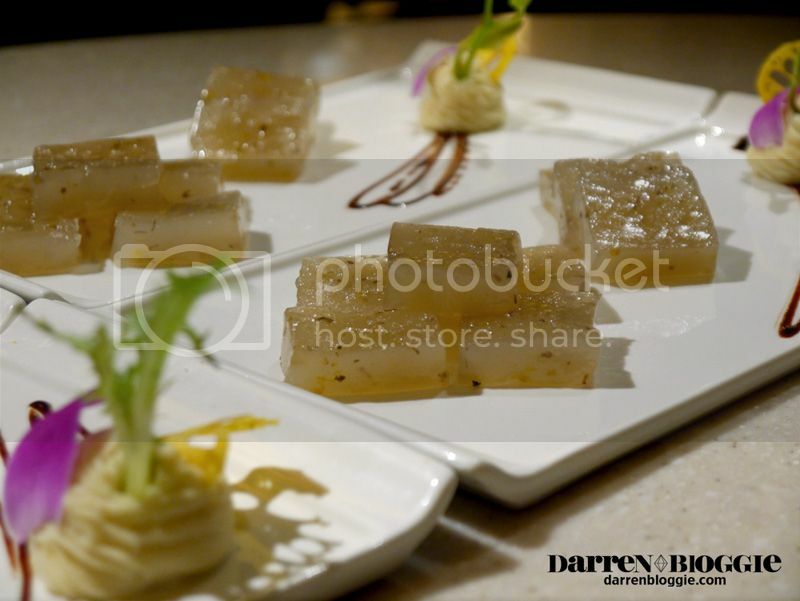 ($368.80 for 10 pax; $228.80 for 6 pax. For collection on Chinese New Year’s Eve: $378.80 for 10 pax; $238.80 for 6 pax) is meant for casual gatherings among friends or family. 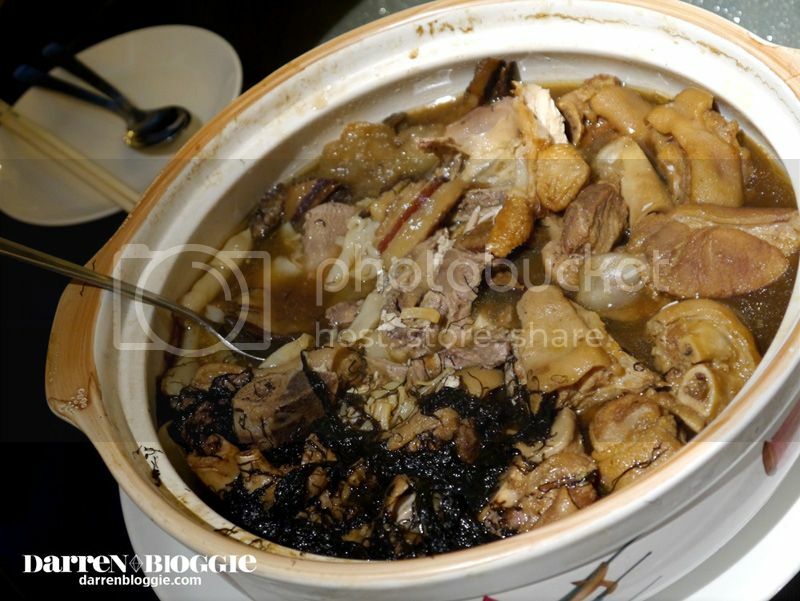 This Pen Cai is served with pig’s tongue and whole or half chicken. 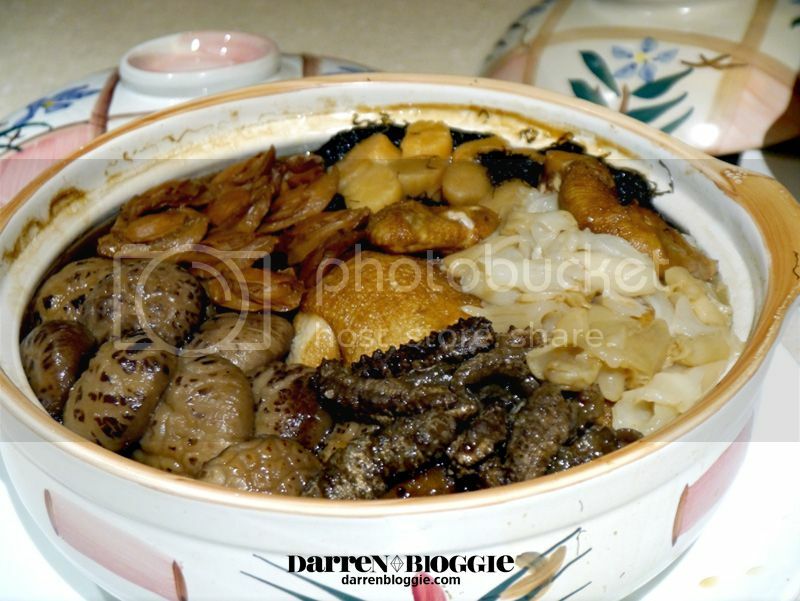 Included in the pot are traditional ingredients such as abalone, black moss, Superior Sea Cucumber, conpoy, pork knuckle and preserved meat. 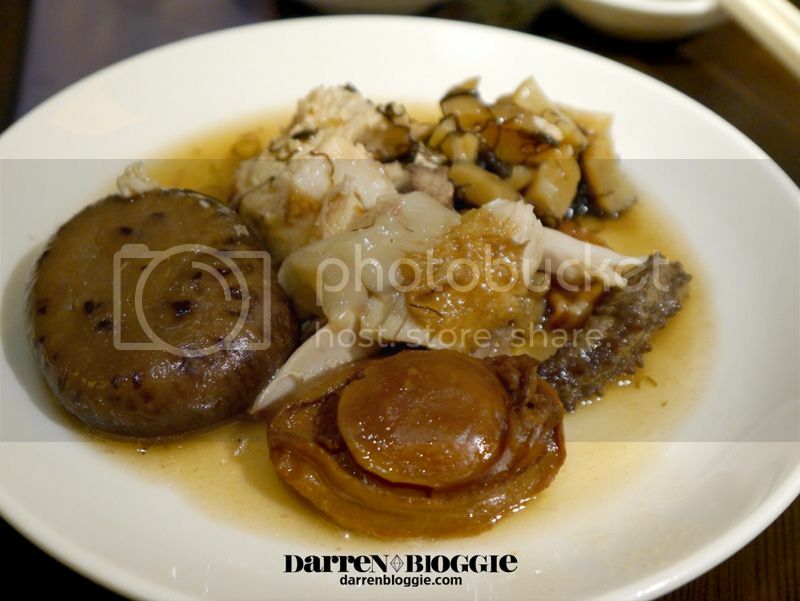 ($198.80 for 10 pax; $148.80 for 6 pax) includes vegetarian versions of abalone, goose, chicken and fish ball as well as traditional vegetable ingredients such as radish, yam, lotus root and black moss. ($378.80 for 10 pax; $218.80 for 6 pax. For collection on Chinese New Year’s Eve: $398.80 for 10 pax; $228.80 for 6 pax) offers the unique flavours of Shanghainese Pen Cai. 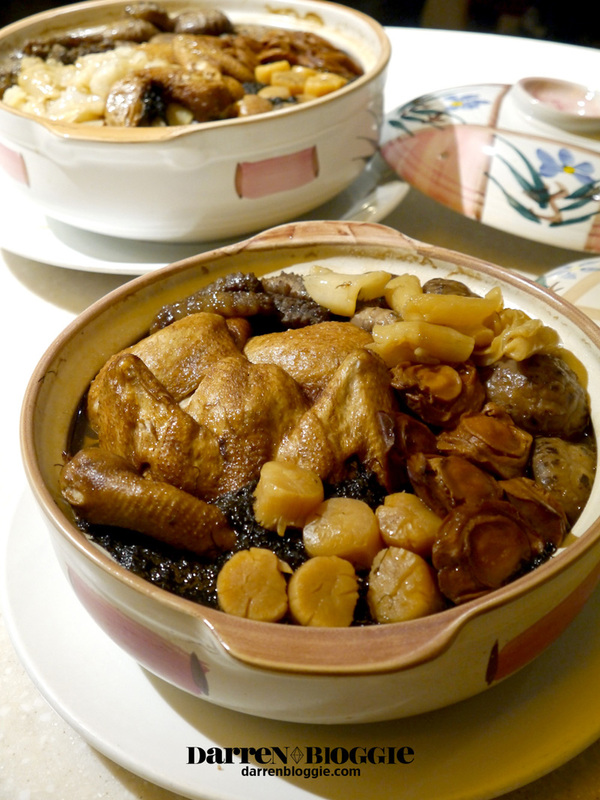 Made with steamed chicken, salted duck, fresh prawn and pig’s trotters, the unique ingredients found in this Pen Cai include egg dumpling, grass carp belly and rice flour cake. 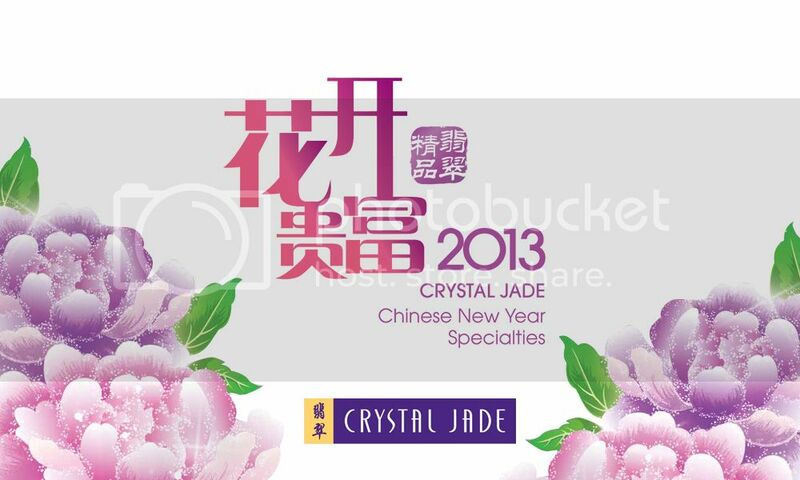 Crystal Jade’s Pen Cai sets are available from January 21, 2013 to February 24, 2013. Download the full Leaflet PDF file here for more details. 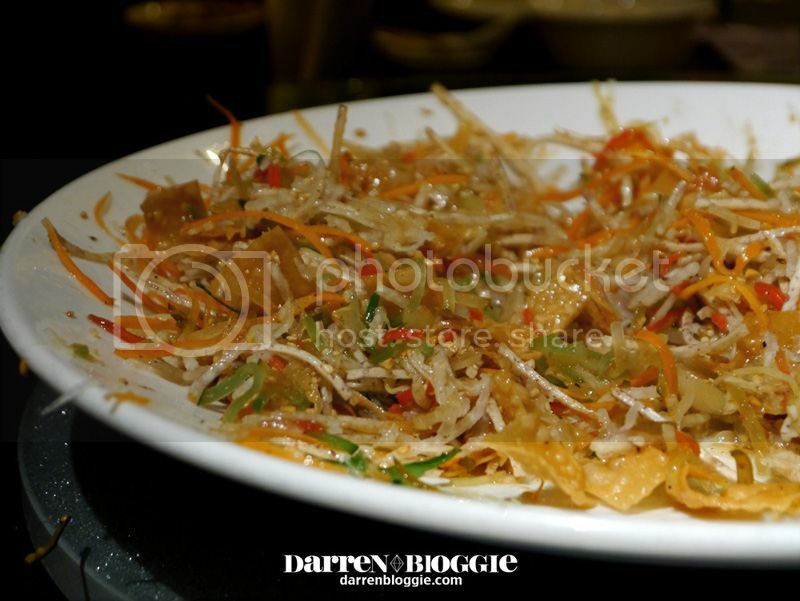 Other than trying out their main highlight of the Chinese New Year 2013 meun, which is the Pen Cai, we got to try a few other dishes as well. Their BBQ MEAT taste SOOO GOOD! every piece of meat roasted to perfection, making one can’t help but to keep on popping them into the mouth. 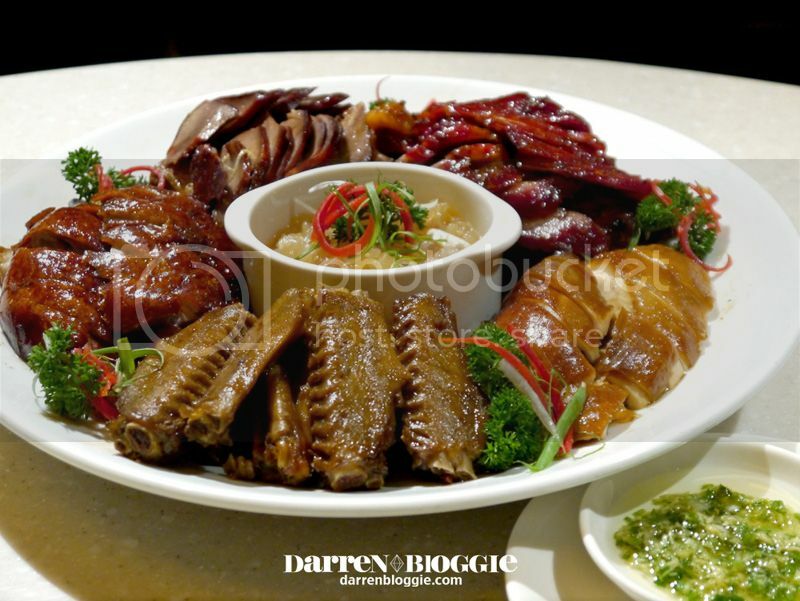 In this platter, you will get to taste the Roasted Duck, Soya Sauce Chicken, and B.B.Q Pork Rib with Honey Sauce, Jelly Fish, Marinated Duck Web & Wing, and Pig’s tongue. It looks too photogenic that i can’t help not to snap abit more pics of it! lolx! 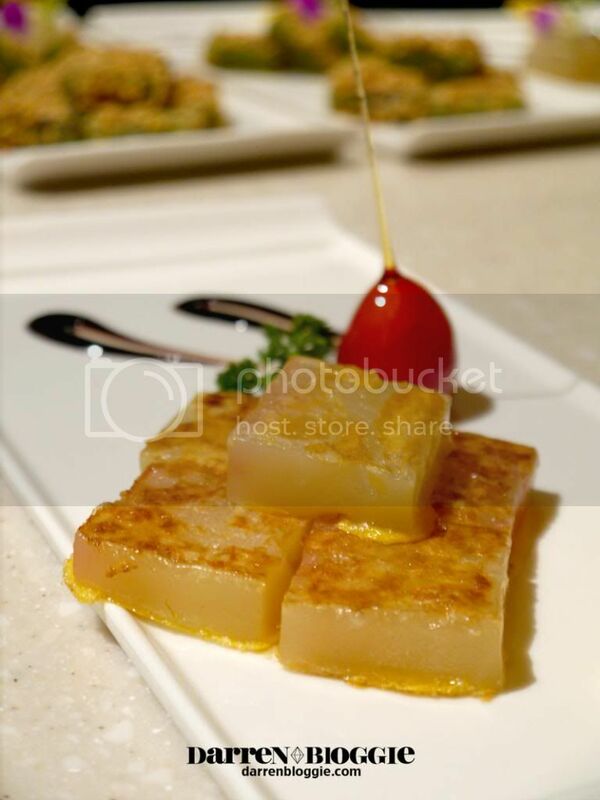 Our meal ended with three new flavours of Nian Gou introduced by Crystal Jade this year! 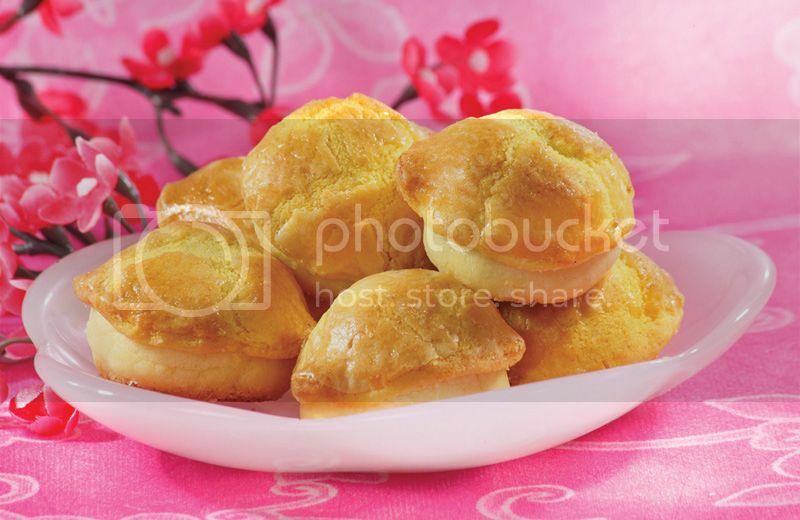 There’s also chinese new year goodies that you can purchase from crystal jade! 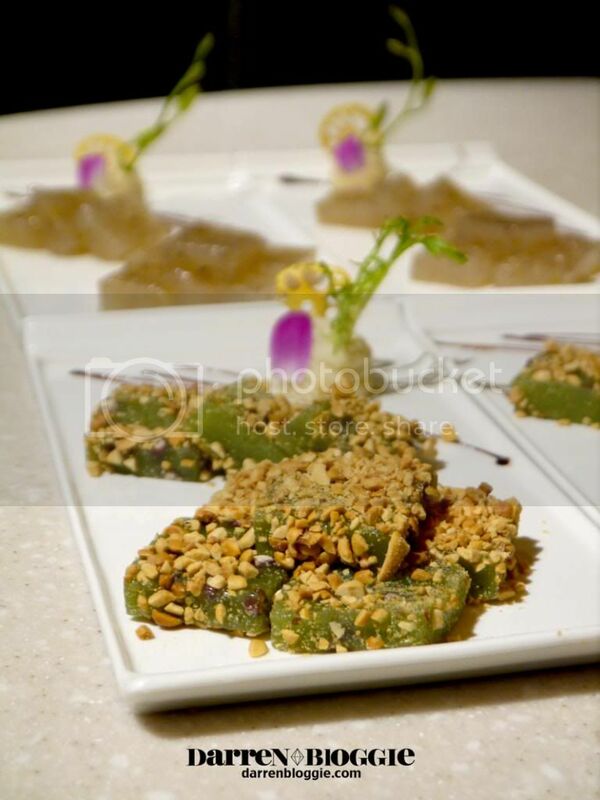 With so many choices to choose from , I’m sure you will be spoilt for choices for your upcoming reunion dinner! 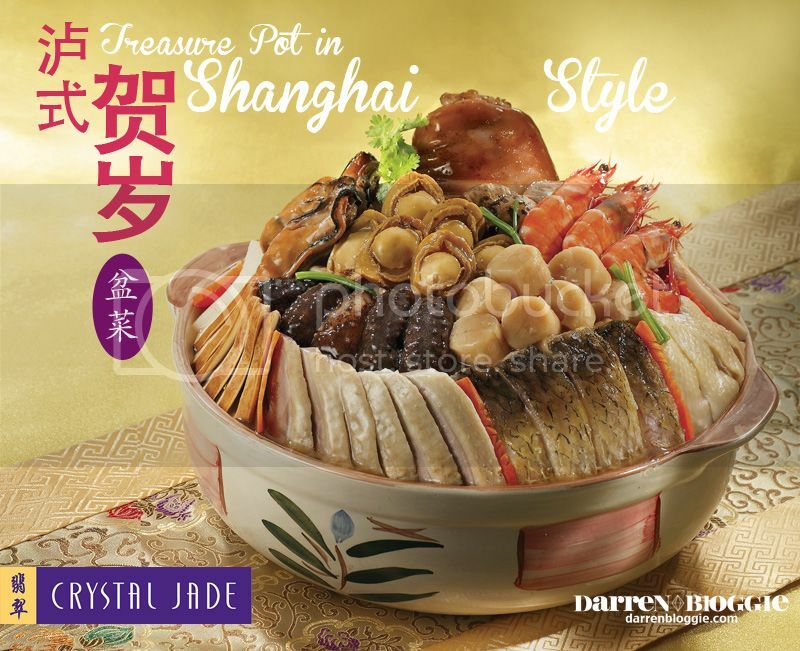 Celebrate the Year of the Snake with Crystal Jade Symbolic Pen Cai Treasure Pot Pen Cai & New Nian Gau Flavours! For more details on the various outlets, visit www.crystaljade.com ! Vote for your Favourite N.E.mation! 7 Animation Clips Today! A New Interactive Consumer Experience At Asia’s First Samsung Mobile PIN in Singapore!